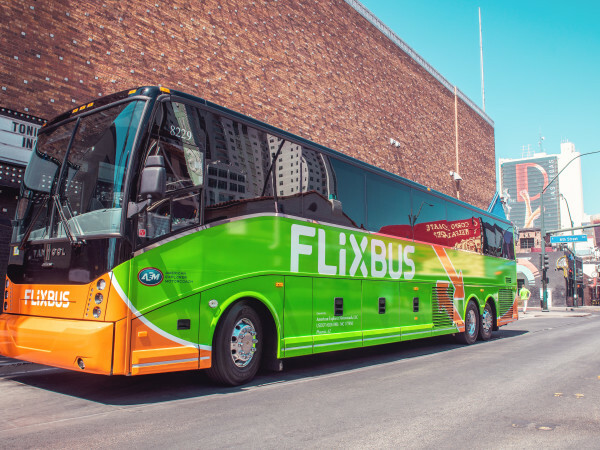 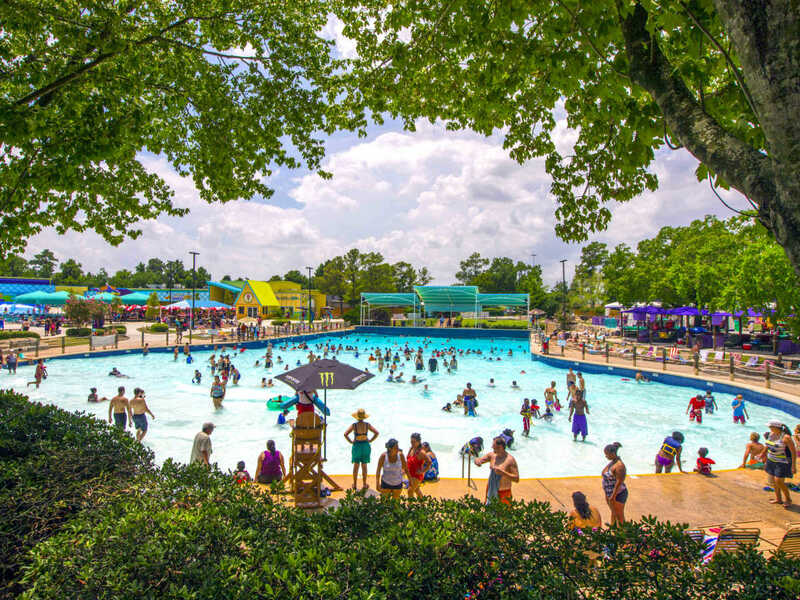 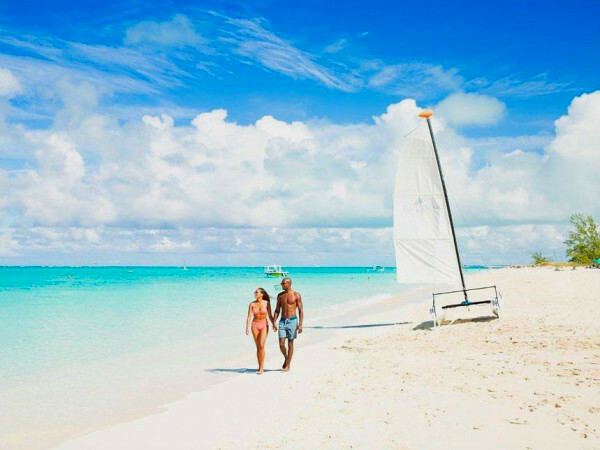 As the sun emerges, and Houston weather gets more, well, Houston, locals will head to their backyard or community pools, the beach, and often, to a local water park. 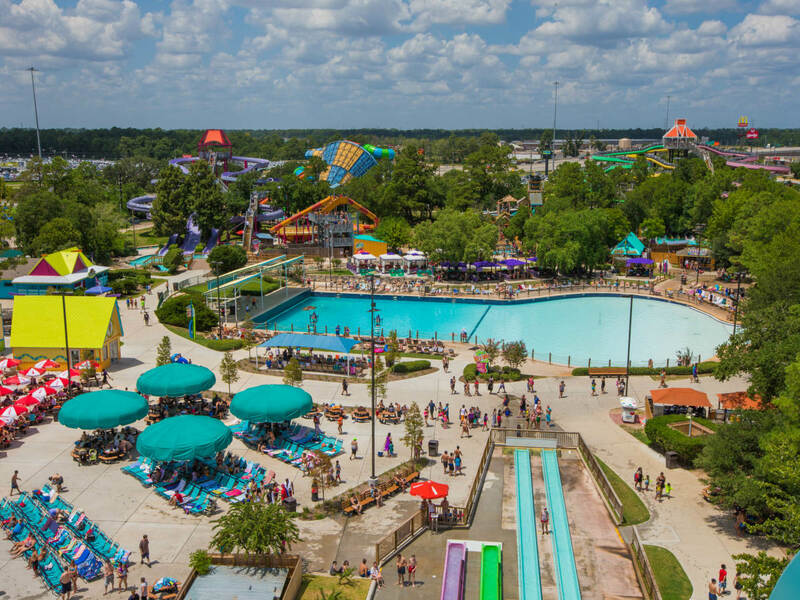 Aware of that annual migration to all things water-centric, Wet’n’Wild SplashTown has just announced plans to nearly double the current space. 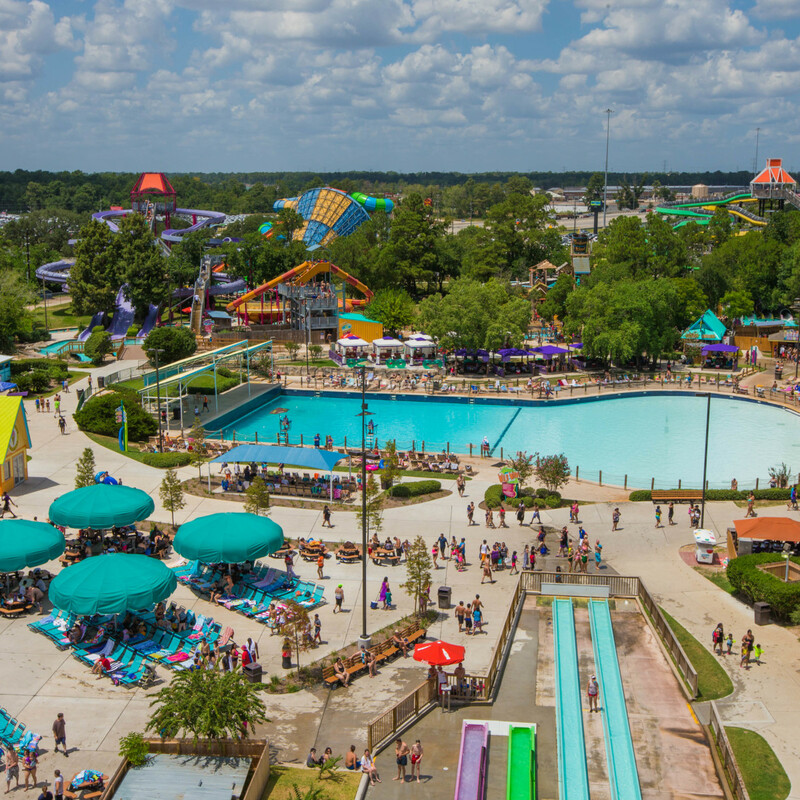 A rendering released by the park — the largest in Houston, and one of the largest in the U.S. — depicts new, massive water spaces, restaurants, seating, shade areas, picnic areas, and parking. 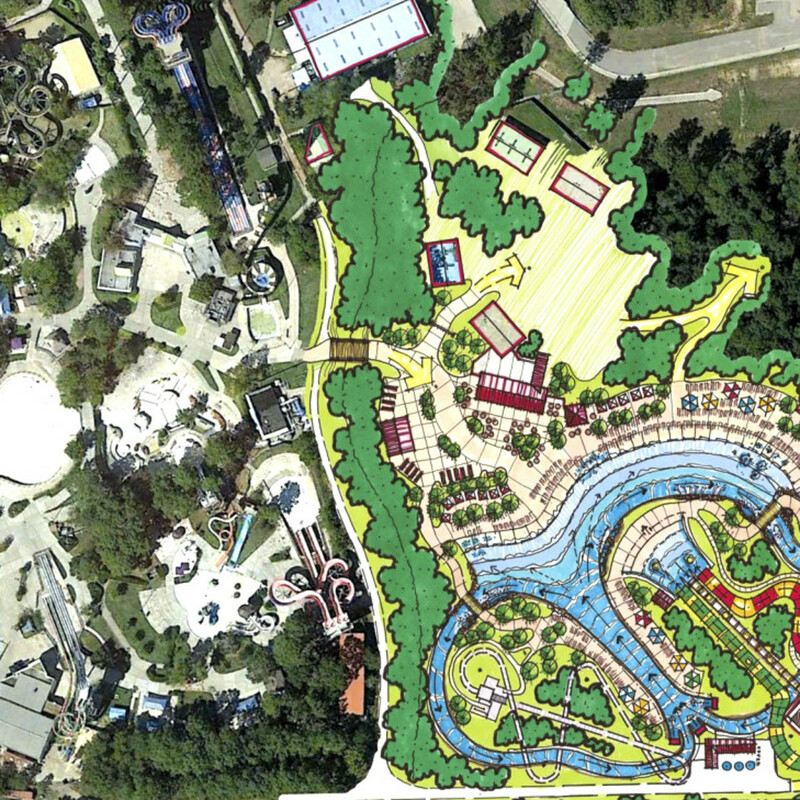 While the park opens May 5 for the summer season, Kneupper says the water park is currently in the design and development planning stage for the expansion, and no timeline has been announced. 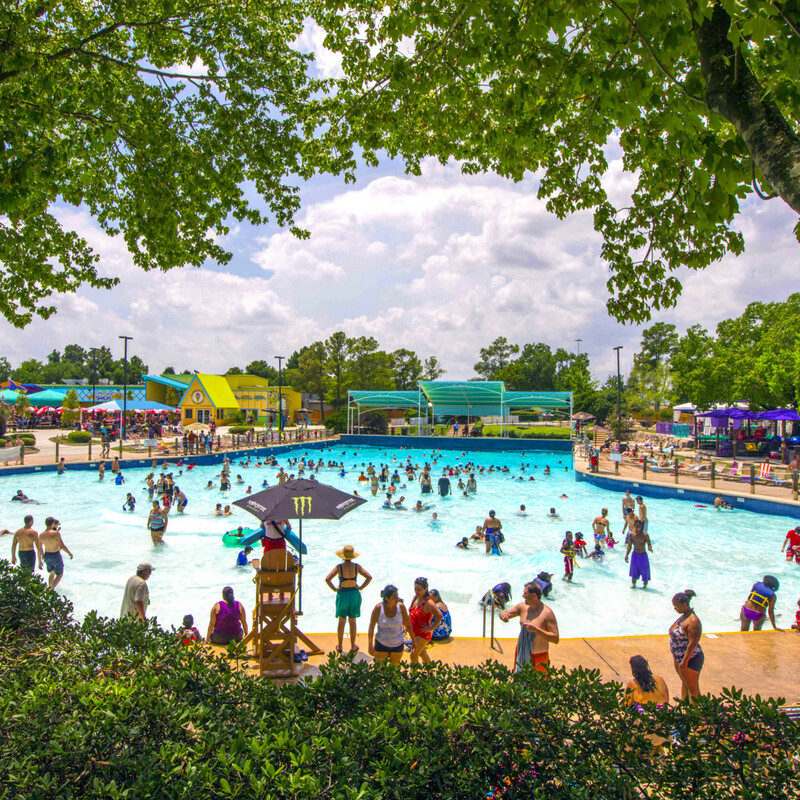 This is the park’s second expansion: In 2014, Wet’n’Wild SplashTown underwent a multi-million-dollar transformation including three new attractions — FlowRider, Big Kahuna and Wet’n’Wild Jr.